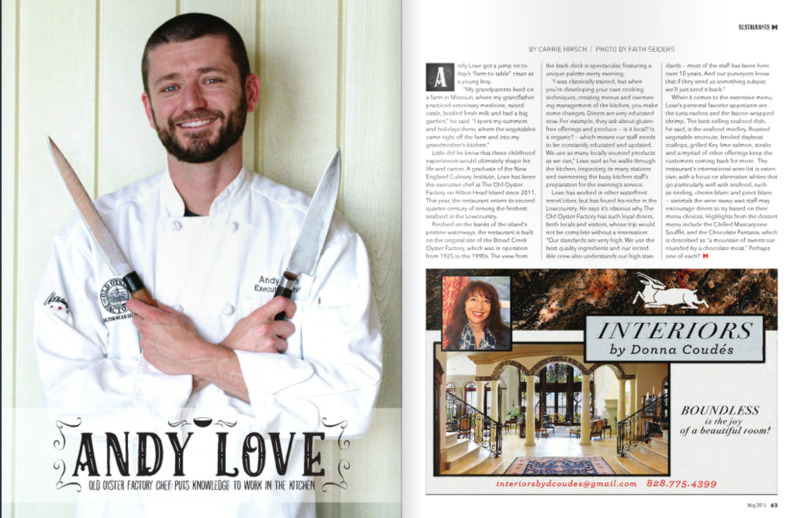 I am thrilled to be a contributing photographer to the Hilton Head Monthly Magazine. This beautiful publication highlights happenings on the island as well as editorials of interesting people who make up our community. Beautiful photography by many of the area's talented photographers help promote the image of Hilton Head and Bluffton. Below is a sample of my work that was featured in various editions.